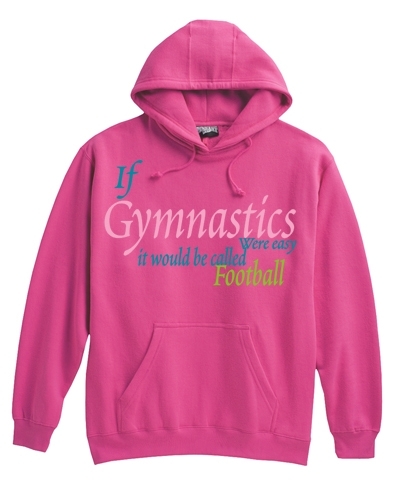 Bahama Blue "If Gymnastics Were Easy-It Would Be Called Football" Spaghetti Tee. 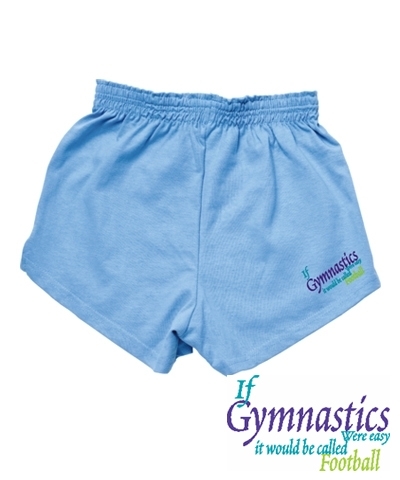 Mix and match with our Caribbean Colored shorts. 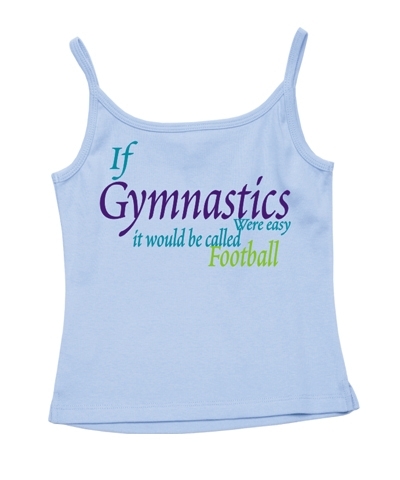 This Caribbean Colored TEN-O Cool gymnastics sportswear spaghetti strap Tee is perfect for summertime.